How Our Total Recycling Services Work! Conigliaro Industries provides recycling services across eastern Massachusetts. 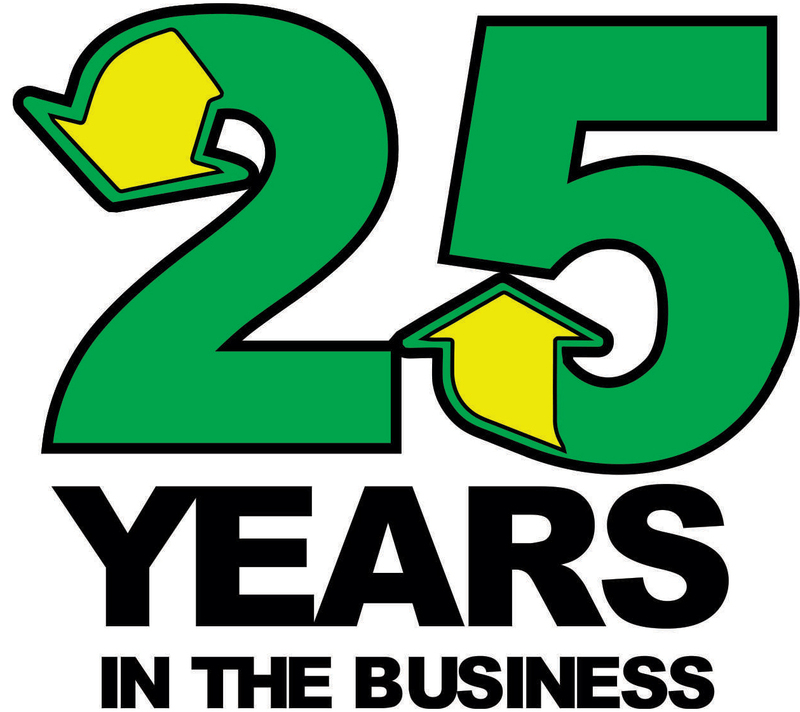 Contact us at 888 CONIG-25, and we'll quote any recycling program within 2 hours! If you have a complex recycling need that requires a site visit by a member of our trained and professional sales team, we guarantee a visit to your location within 48 hours! All of our quotes include equipment, logistics, transportation and recycling. We'll deliver the necessary recycling containers and equipment to your location as well as provide easy to understand implementation guidelines and/or staff training. Our programs are guaranteed to be easy to understand and simple to implement. When you are ready for a pickup, contact us and we'll be there within 24 hours. We'll make sure your materials never overflow so your recycling program proceeds smoothly and efficiently! 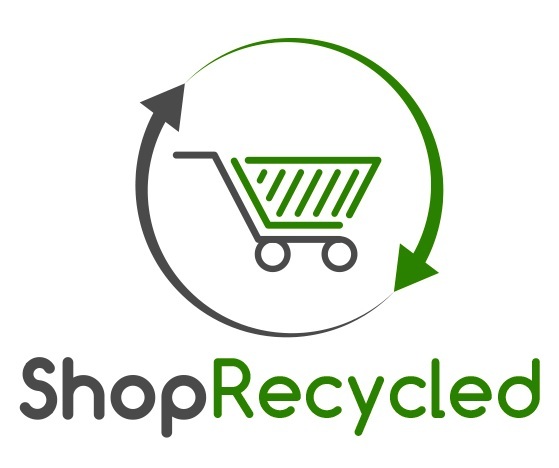 Best of all, we strive to save you money and insure that your recyclable materials are recycled. The resulting leftover portions of your materials are disposed of properly - either sent to a Waste-to-Energy (WTE) facility when possible or a landfill when necessary. Conigliaro Industries will track all of your recycling activity and will provide real time updates outlining the types and total amount of material sent to us by your organization. Conigliaro Industries’ Recycling Recognition Program recognizes those people and organizations who recycle.